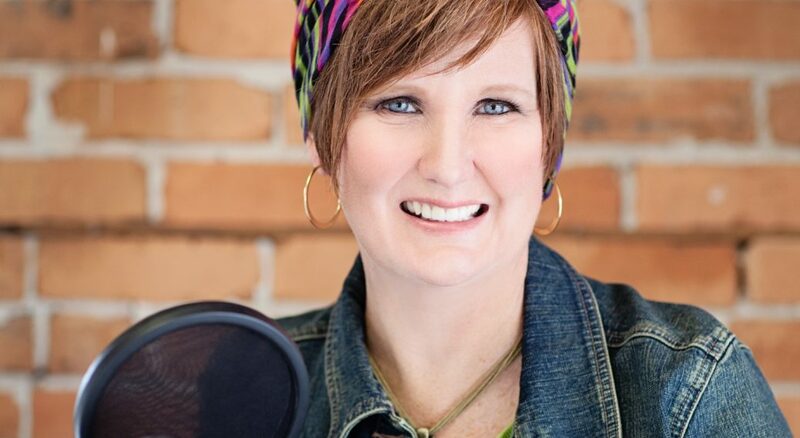 Hi, I am Diane Kutz, a Video Marketing and Voice-Over professional helping clients all over reach their audience with affordable and powerful video and audio content. ★ 100 hours of new videos are uploaded to the YouTube every minute. ★ Over 100 Million internet users view at least one video per day. ★ 1 MINUTE of video has the same impact as 1.8 Million words or 3,600 web pages. ★ 64% of website visitors say they are more likely to buy a product after watching a video. ★ Including video in an introductory email can reduce the number of subscriber opt-outs by 75%. This data, complied from YouTube, Forrester Research, Eloqua, and the Online Publishing Association is proof that the buzz about video is more than just buzz. Adding video to your marketing plan allows you to reach more people, make a bigger impact, and sell more of your product or services. As recent as a year ago business owners and entrepreneurs complained that high quality video production was too expensive. Today, there are top notch video production options available for almost every budget. I produce video content using Apple technology. All of my videos have been produced on my iPhone. My clients love the process. They use the videos I produce for marketing on their websites and in their social media platforms to get more clients. I also produce voice-overs for businesses of all sizes, from on hold messages for small companies to voicing web videos for large corporations. I use professional quality equipment to record audio for clients all over the world. My voice can best be described as trustworthy, encouraging, smart, clear, upbeat, and fun.